Sharon Massachusetts just a few miles away from Mario’s main office has been one of our more popular towns to work in. Mario’s Roofing has been providing the commercial and residential community with their interior and exterior services for many years. With an estimated population of around 17,500 residents we understand that their are many looking for our services. Please feel free to explore our offers below! 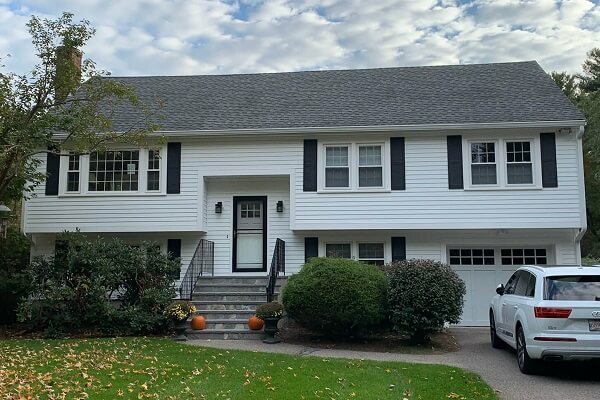 Mario’s roofing provide the community of Sharon MA with their wide range of roofing repair & installation services. 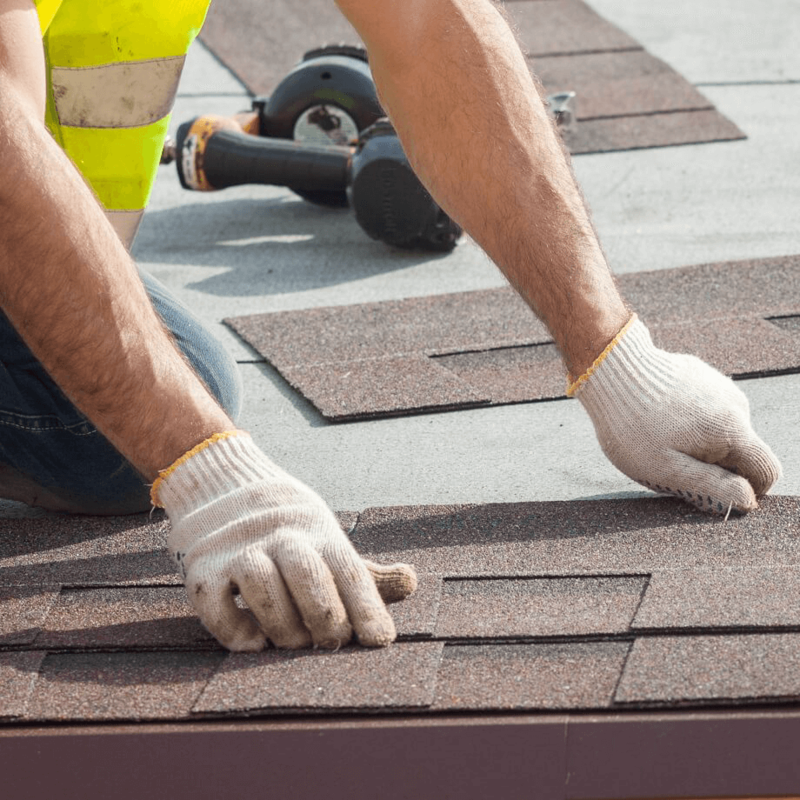 From a small shingle that has fallen off to a complete new asphalt roof installation we have the team of professionals to ensure that you are getting the best possible results. We provide a range of different roofing options so please ask us questions. Each option has it various benefits so we’ll help find the best one for you. 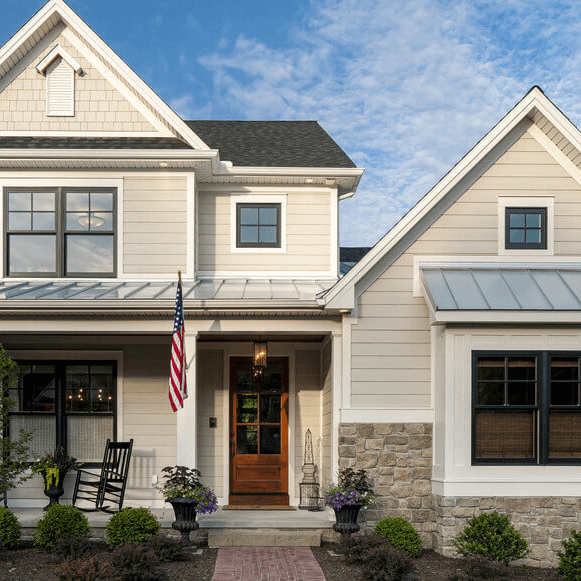 Siding on a home often gets over looked by homeowners. 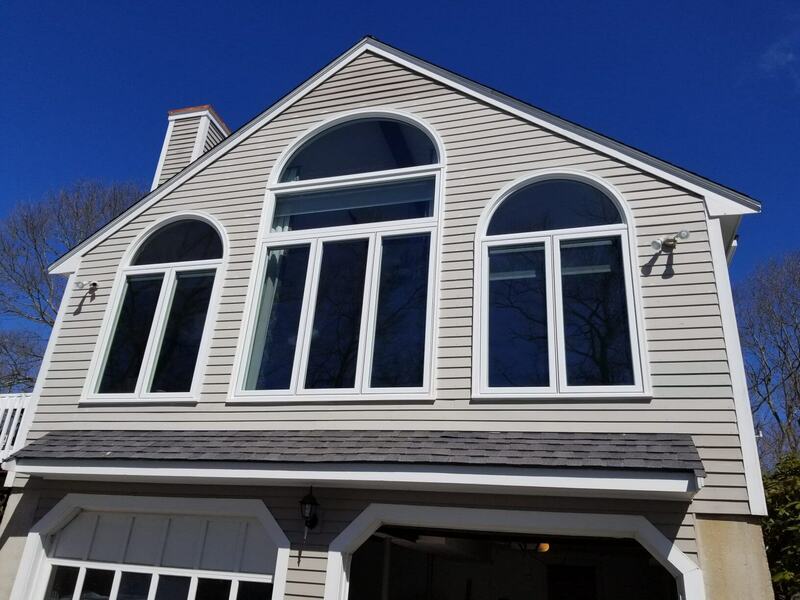 The truth is that brand new siding provides a home with a major appearance upgrade, improved safety, decreased energy bills and much more. 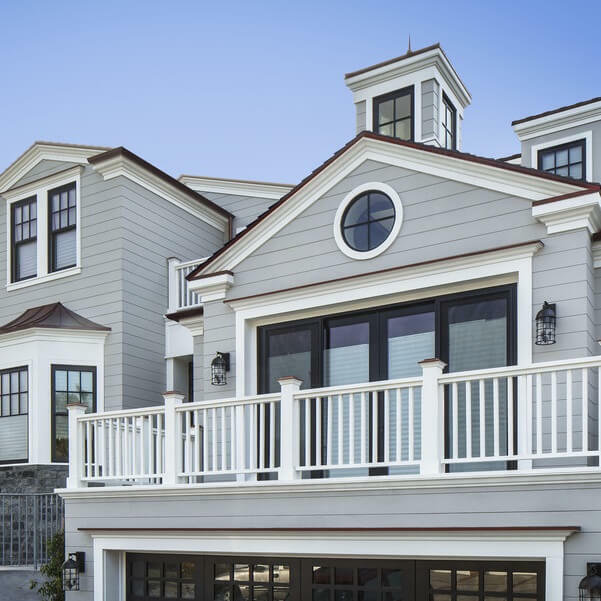 As certified contractors we offer a wide range of siding options. We have excelled in the various siding solutions below. Old drafty windows throughout Sharon Massachusetts are bringing down the overall quality of homes. As home owners start exploring fixing their windows problems they have two important questions to ask. Who is going to install my windows and what windows am I going to get? As a leading replacement window contractor in the area we have install thousands of windows. Whether it be Harvey, Anderson or Pella we will make the process easy for you. 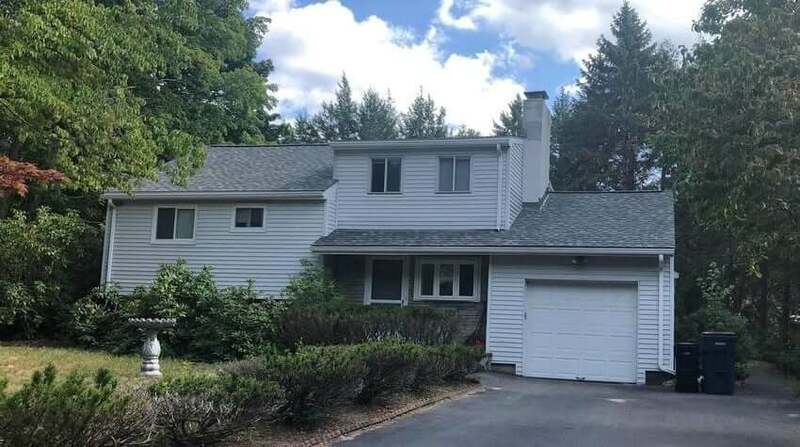 For more information about Mario’s Roofing services throughout Sharon and the surrounding community please feel free to reach out. We can be contacted over the phone at (781) 344-2420 or through our online contact form.